Keeping your vehicle in peak condition is imperative for safe and comfortable driving, and we have everything you need for basic service, more intense tune-ups and detailed repairs. 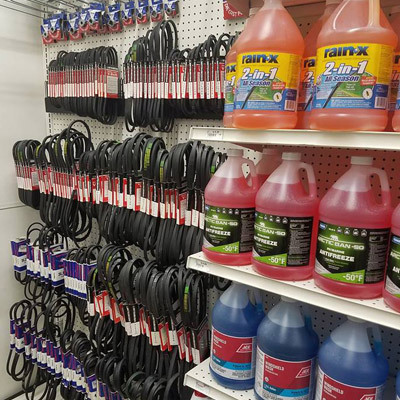 We also carry all the tools and equipment necessary for cleaning, detailing, enhancements and other automotive care, as well as fun accessories for that vehicular flair. 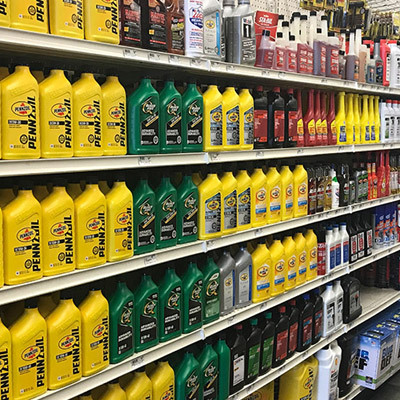 No matter what type of vehicle you drive or what condition it may be in, our automotive experts can help you keep it in top shape for many miles to come.